A New, Hypnotic EAST SIDE DAVE SHOW Is Now Up At Compound Media! HISS! 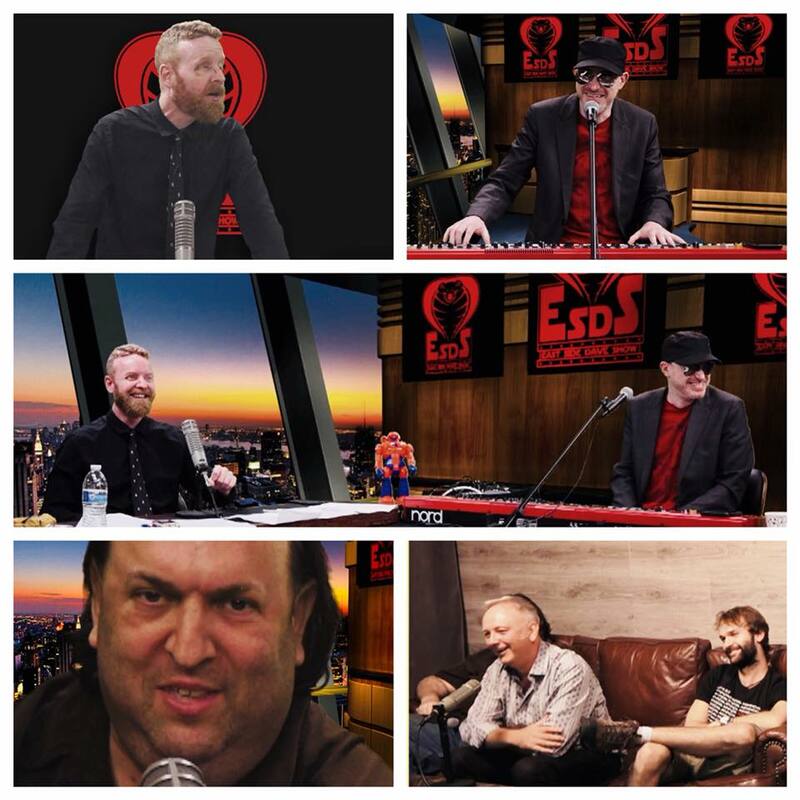 It's an insane and utterly awesome, new, EAST SIDE DAVE SHOW episode! And YOU can experience the lunacy right now on CompoundMedia.com! Dave discusses his gruesome face! The Big A controversy is addressed by Big A himself! Roy Harter and his British friends almost come to blows! It's magical! It's maniacal! It's the #ESDS, daddy! HISS!